The South West Coast Path runs along the beach. Inland walks to Mawnan Smith. Dolphins and basking sharks are occasionally sighted. The vibrant town of Falmouth is nearby. Cleaned daily during the bathing season. both mechanically and by hand. Litter and Dog bins present. Dogs are not allowed from Easter to 1st October. owners must remove their dog's waste during the rest of the year. 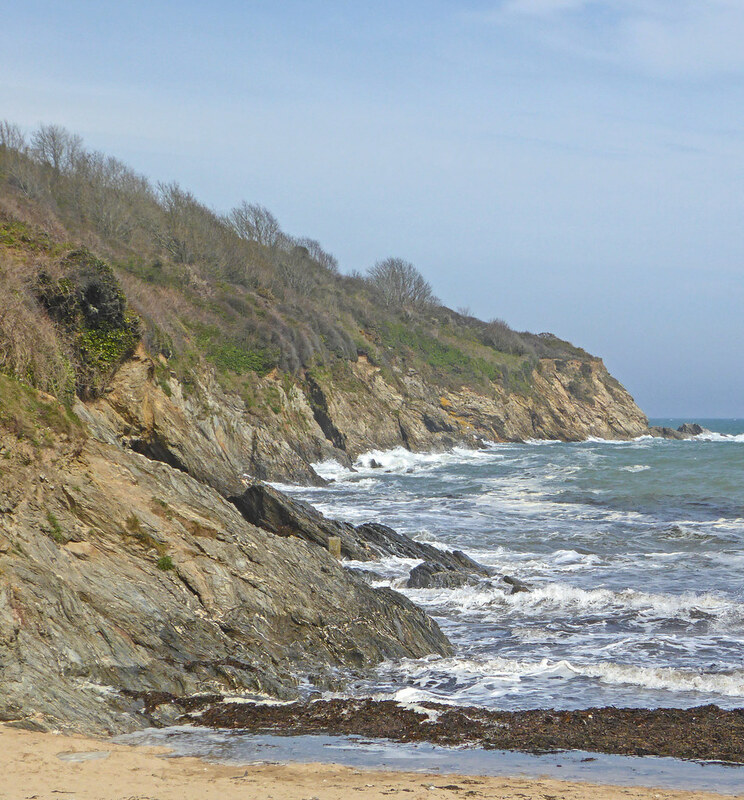 Maenporth is just to the south of Falmouth. Follow signs from the A39.